All natural. The Greek islands sun warmed days encourage a late night lifestyle. Dinner may not start until after 10; The Ouzo may flow well into the wee hours. It's a way of living mad for Meze, the little dishes that are the Greek answer to Spanish Tapas. Hummus is typically part of the spread, made like our mix with Garbanzo Beans and Tahina, seasoned with Garlic, Lemon, and Savory Spices. 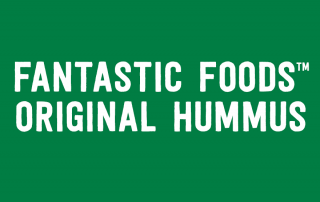 All Fantastic Worlds Foods products are all natural or organic. In addition, this item is: Vegan, Kosher, Gluten Free, Yeast Free, 0g Trans Fat. Made in USA. Head South of the Border for this Mexican cuisine, inspired by a passionate culture exemplified by romantic language and sultry dance. Our Fantastic Black Bean Mix is the perfect side to spice up any meal and is ready in less than 5 minutes. ¡Ole! (Sombrero Optional). Do you like Pancakes? 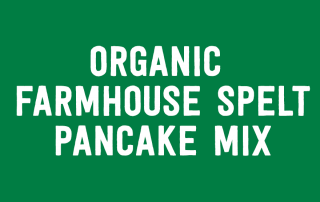 If so, you've got to try this amazing spelt pancake mix! Breakfast is the most important meal of the day! 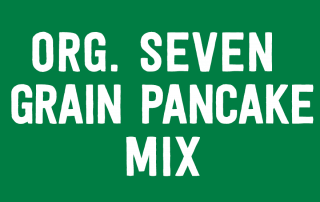 Start if off right with this unique and delicious seven grain pancake mix. 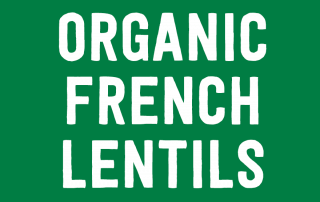 French lentils are best known for holding their shape well after cooking making them an ideal contender for salads as well as light soups, when you'd rather the lentils in the pot not turn to mush. 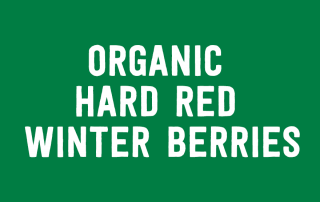 Their flavor is also slightly different than other types; it's a bit nutty and peppery, with a slight mineral-like, earthy flavor. 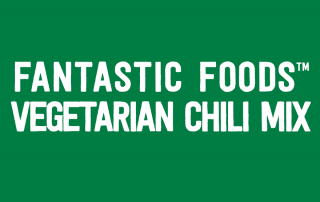 They are a great source of protein. 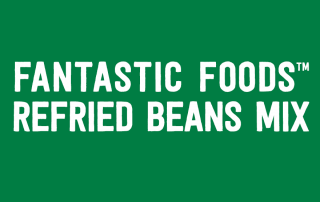 Most popular for being served around the campfire in a “pork and beans” style dish. 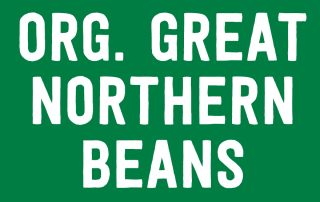 Great Northern Beans are great for mixing into salads, chili, or even being served in a baked beans dish with vegetables and hearty spices. 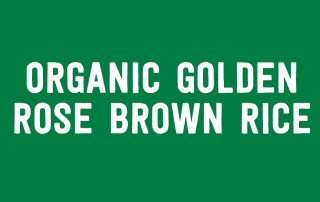 Some of the finest organic wheat available anywhere in the world! Whole grain wheat berries are very nutritious, containing 6 grams of protein, over 20 percent of your daily value for dietary fiber and 8 percent of your iron. 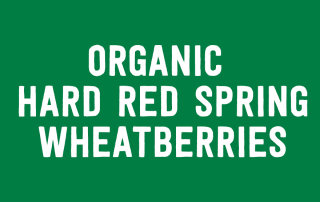 Hard red wheat berries have a robust, full flavor and make a wonderful addition to your table.